NEITHER VOICE receives script development funding & this awesome promotional video! 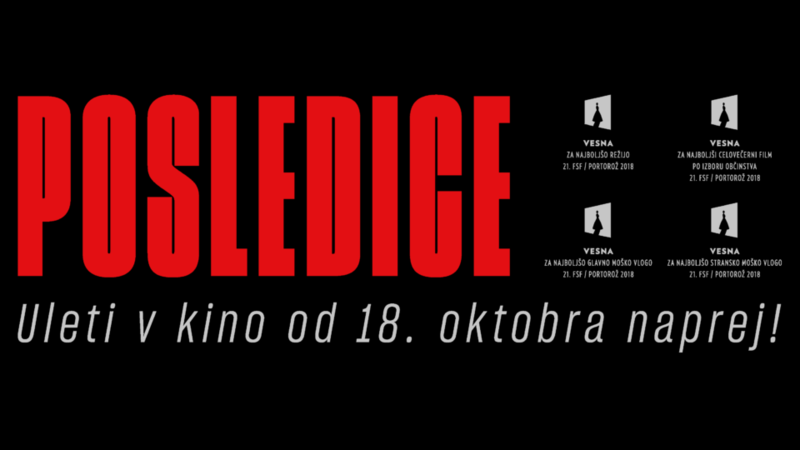 After successfully completing the Scenarnica workshop which ran from April and finished in September at this year’s Festival of Slovenian Film, we’re happy to share that our feature film project ‘Neither Voice’ has received feature film screenplay development funding at this year’s open call from the Slovenian Film Centre. 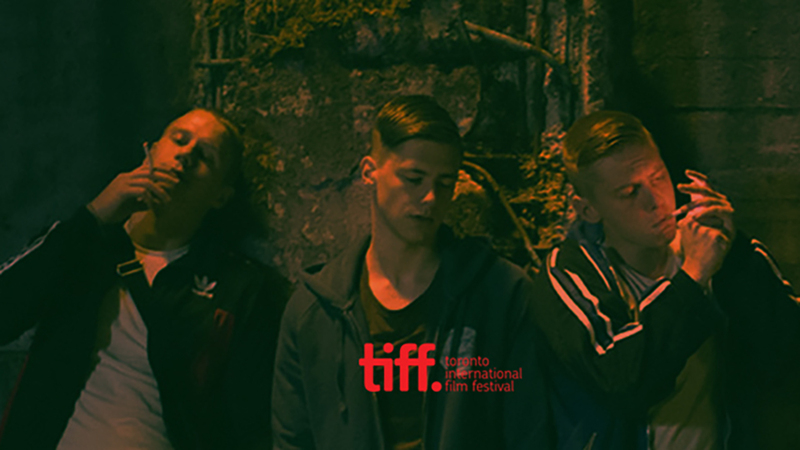 The screenplay is co-written by Nika Jurman and Ester Ivakič and is the first project from Temporama to receive funding of this kind. We hope this support will help the writers with developing their ideas even further and will allow them to worry less about the limitations they might’ve encountered otherwise. In other news, the eponymous collection of short stories by Suzana Tratnik on which the screenplay is based has also been receiving a lot of attention lately as it has been selected by the Slovenian Book Agency as one of the books gifted to first time highschoolers on the first day of the school year. For their project titled “Growing up with a Book” Temporama partnered with the Beletrina Academic Press, the publisher of the book, to produce a short presentational video that you can watch below and that will hopefully give you a glimpse of what a future feature film might look like. The short film was directed by Ester Ivakič, shot by Rok K. Nagode (of ‘Consequences’ fame) and edited by Špela Murenc. 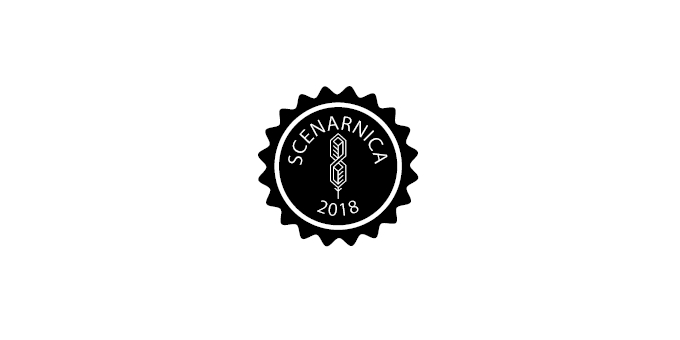 New feature project ‘NEITHER VOICE’ accepted to SCENARNICA 2018 screenwriting workshop! 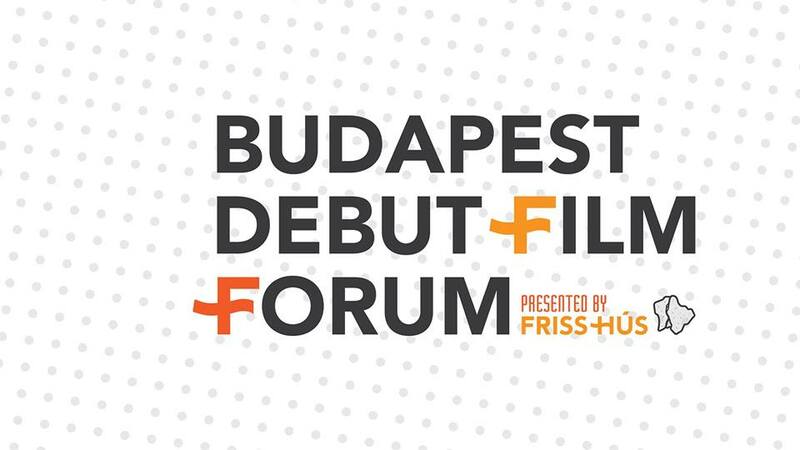 The first edition of the so-called Budapest Debut Film Forum will feature 8 projects including "Neither Voice" by Ester Ivakič and Nika Jurman.